Dojo is written "a place of the way" in Japanese. 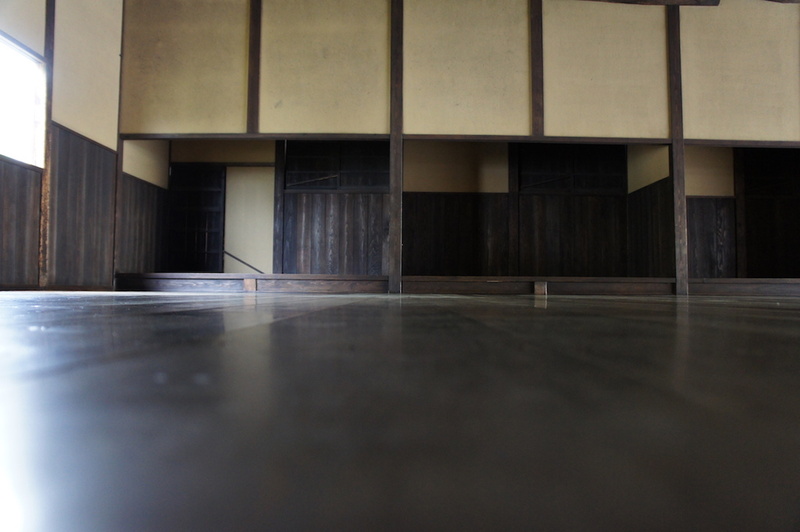 Therefore, it is used to express a place to train martial arts such as kendo, judo, aikido and so on. However, I want you to know some other definitions. A place under a bo tree where it is said that Sakyamuni (Buddha) attained spiritual enlightenment. A place buddhist monks practice Buddhism such as a temple. A place where a group of people stay mainly to discipline themselves. A dojo is where you practice and train the way of anything, as long as the way leads you to enlightenment. What is enlightenment, you may ask. I must tell you the truth. I am still on the way to get there. I am just like you, a person who pursues the way of kendo. Therefore, I do not want you to narrow the definition but broaden it. A dojo is a place where we discipline ourselves and improve ourselves to be a better person. A dojo could be anywhere in this sense. Your home can be a dojo too. A street can be a dojo too. If you call a gymnasium a dojo, you must pay respect to the gym. Clean the gym after you practice because that is a part of your training. Bow to the dojo when you come in. Bow to the dojo when you go out. Show your respect and appreciation to dojo. If you are not able to perform a bow to anything or anyone, then you must come up with something that shows respect. Why? If you do not do anything, no one can tell if you are showing your respect and appreciation to dojo or people. That is a necessary action. Come up with some action that would be easily translated as showing respect and appreciation by others. - Now we know how dojo should be perceived. Now we really have to know what to do or what not to do in a dojo. Do you know etiquette in dojo?